The Isle of Man Tourist Trophy (TT) is extremely well known and probably the largest and most dangerous road race in the world. The race in 2015 start soon, so I want to provide you with some background knowledge for Wise guy. What‘s with the flags? What strange stories there are for TT? The history? The island is not part of the EU and has its own currency, the Isle–of-Man–pounds. It has approximately 85,500 inhabitants and an area of 572 km². The island has about 800 km of roads. Its emblem is “Lady Ilisabeth“, the largest working waterwheel. The track has a length of 37.37 miles or 60 km. 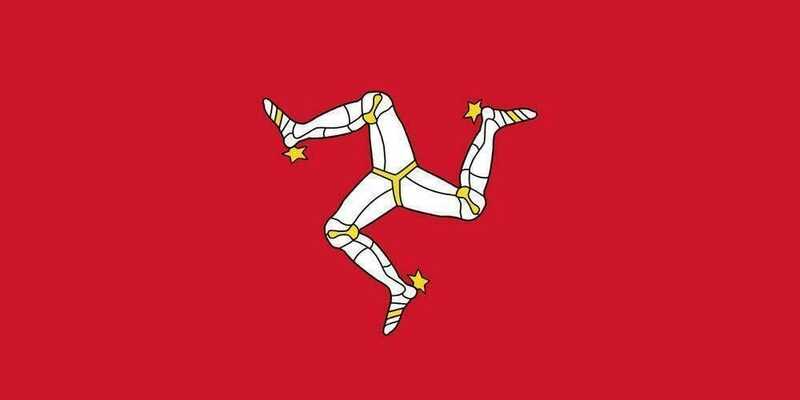 Meaning of the flag of the Isle of Man? The flag shows a Triskele. This is a Celtic symbol in the form of three legs. The legs stuck in a suit of armor. The Triskele is found not only in the Isle of Man. In Germany, there is also often with incredible similarity. Who would want to see this may click here. Stanly Woods came in 1922 at his debut on the Isle of Man to fifth place. That is in itself very significant, but besides that, he and his machine were in between at a pit stop in flames. 1963 drove the sidecar driver Florian Camathias with mechanic and co-driver to the island. When his transport vehicle went on strike they loaded everything on the sidecar and drove to third in the race equipment on. Because of the tremendous noise of the machine, the three were stopped by police in Liverpool. When the policeman heard that they had a ferry to the Isle of Man caught he let them continue. They won the race there. Mike Hailwood rode bleeding noses and extremely battered-looking machine in 1965 after a fall. At a pit stop he was briefly the handlebars align something. He won the race. 1985 dropped the fishing boat of TT legend Joey Dunlop. The passengers were rescued and salvaged the race bike of Joey from ground. He still won so the race. According to legends live on the island, the so-called “Little People”. They live among the Fairy Bridge and are considered lucky charms, which can be annoying but sometimes. In order to vote gently, they are greeted by the passing motorcyclists. In the tree branches at the bridge you find small pieces of paper with greetings and wishes to the “Little People”. As a donation for the little ghosts coins are tossed into the Creek. to have the security to increase Newcommer wearing yellow safety vests for the training. Depending on the class lap times of 21.5 and 23 minute you reach in order to qualify in the training. If newcomers contribute the race yellow safety vests, they can take a bonus of 90 sec. Before and after the race the route of the so-called “Travelling Marshals” is removed. There are former racers. Only when they give the OK the route for the race or for public transport is enabled. As the race originated on the Isle of Man? At that time was the so-called “Red Flag Act“. This means before any motorized vehicle had a man with a red flag to precede to warn other road users. This automatically represented a speed limit. 1903 it was discontinued, it was then a speed limit of 20 km / h. Also for the race was made no exception. England also banned races on non-permanent race tracks. The Isle of Man use this and allowed 1904 races on closed public trails, also for motorcycles. 1906, on the way back from a race in Austria came racers and officials on the idea race on the Isle of Man to organize. Where does the name Tourist Trophy? The races were originally intended only for touring bikes and not for racing machines that have been designed specifically for a race. 1928 amendment exercise. It was immediately held on a closed track and not in normal traffic. 1927 accident, a driver during the training in normal traffic. 1938 won the first German rider Ewald Kluge. 1947-1952 ban on German drivers in international racing attend. 1949-1976 was the TT to the streets of the FIM World Championship. The British round was held on the TT. 1972 boycott, Gilberto Parlotti was killed and many drivers decided the race no longer drive. Helmut Dähne drove this year for the first time there. 1985 Introduction of the “Classic TT”. Toni and Peter Rechberger Rubatto first start. In 1992, the two major classes are removed from the program because they are considered too dangerous. Introduction of Classes “Supersport 400” and “Super Sport 600” for pure racing machines. Toni Reich Berger sets new Austrian lap record. 2001 race was canceled due to the foot and mouth disease. The only time in peacetime. 2012 Senior race was canceled due to bad weather. 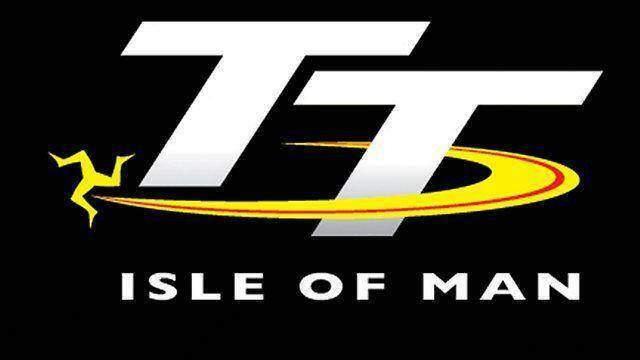 Live the Isle of Mann TT 2015 will be not transferred (only in Radio), but it is a daily compilation on MotorvisonTV (receivable on Sky), or the original can be seen in English on ITV4 the Isle of Man TT. ITV4 is banned in Germany. But you can gaze over TV Guide UK. An app is also available. Who wants to know more or want to get to know the app of the Isle of Man TT should gaze to the report from last year. You can also receive the live radio report from the island via the app.